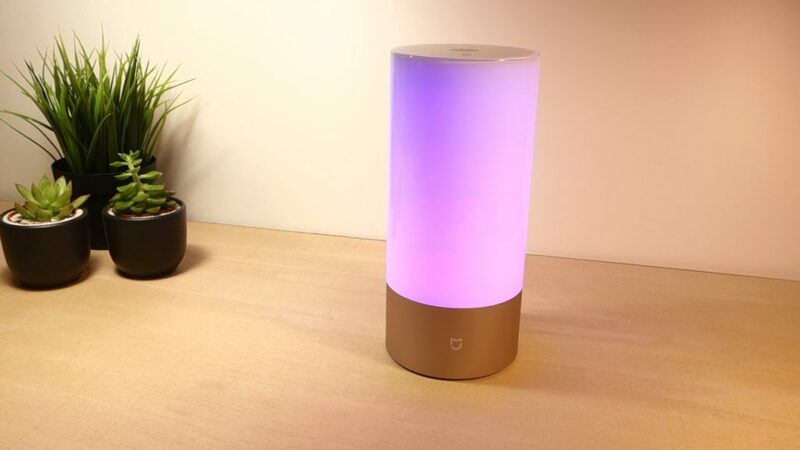 In this post we’re going to take a look at the Xiaomi Mijia Beside lamp. 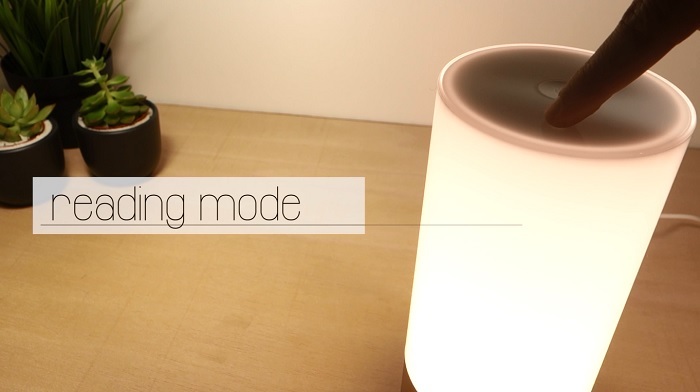 This is a smart lamp that can be controlled using touch or using the Yeelight app. 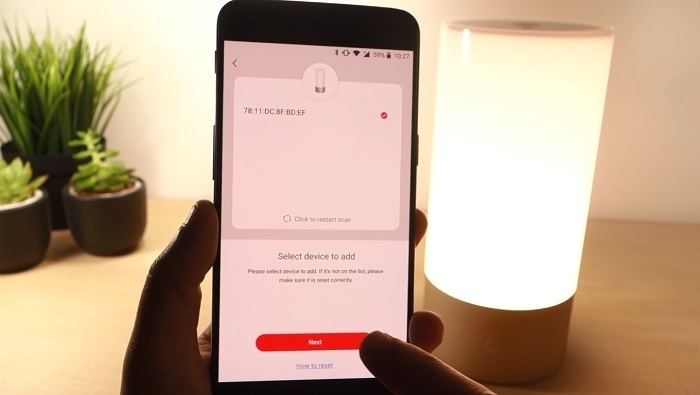 The lamp has built-in Bluetooth and Wi-Fi and can be integrated with other home automation platforms and third-party services, which makes it a good choice when it comes to DIY home automation. 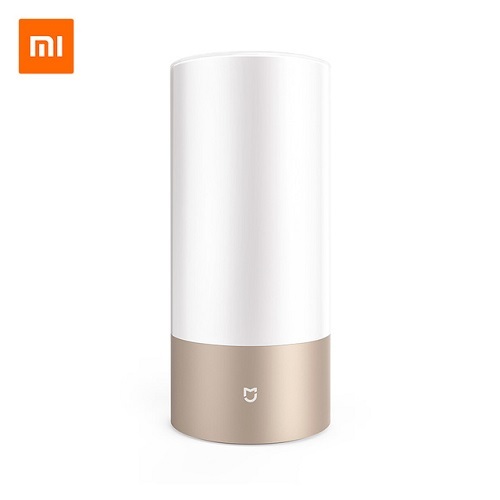 The Xiaomi Mijia Beside lamp was kindly sent from Gearbest and you can click on the product card below to visit the product page. The lamp is currently 18% off at GearBest. You can watch the video review below or you can scroll down and continue reading. 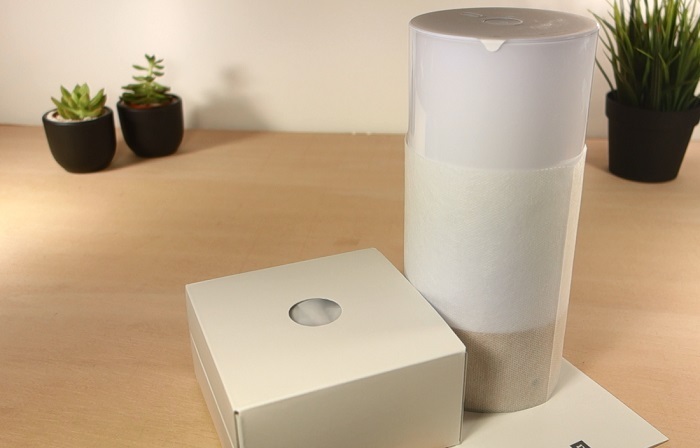 Inside the package you’ll find the bedside lamp itself, a small manual, and a power adapter. The bedside lamp has a metal base and a plastic cover body with a very simple, yet modern design that fits pretty well in any environment. 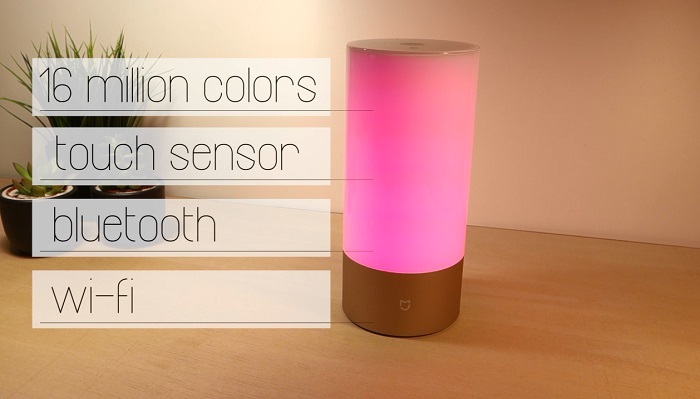 The lamp offers up to 16 million colors, touch sensor operations, Bluetooth control, and Wi-Fi connection. 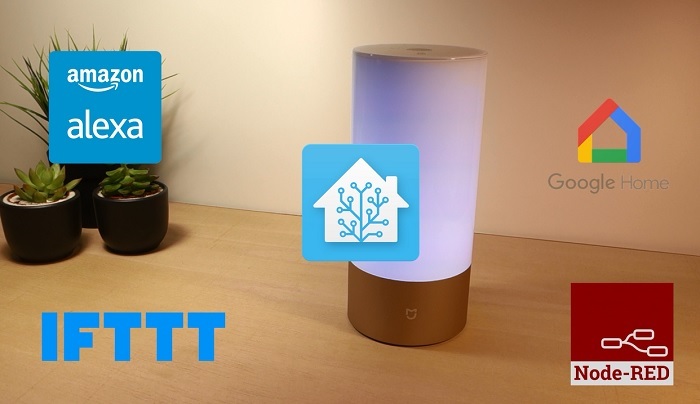 The best part is that the bedside lamp can integrate with popular platforms like Alexa, IFTTT, Google Home, Node-RED, Home Assistant, etc., which makes it a good choice for your Home Automation and DIY projects. You can control the lamp with the buttons at the top, or you can sync it with the Yeelight app. 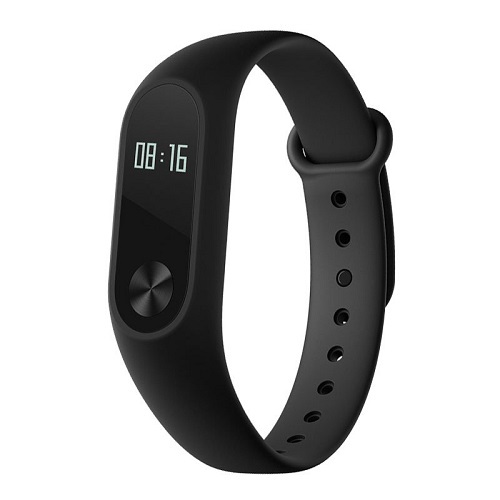 It is also possible to create automations for the Mi Band Smart Watch, so that you set the lamp to automatically turn off when you fall asleep. You can also integrate it with other Xiaomi home automation products. 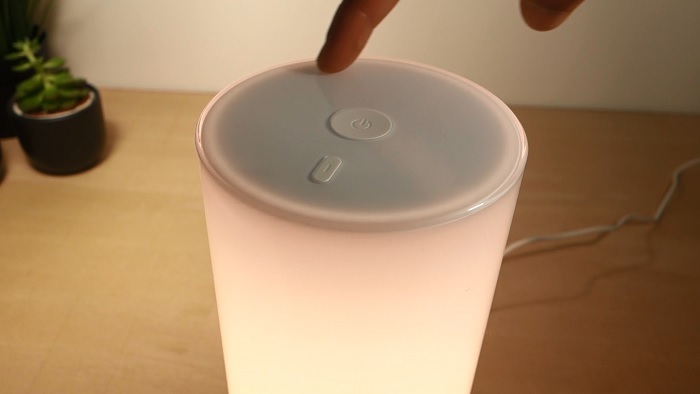 You can press the power button at the top to turn the lamp on and off, and you can slide your finger over the top to increase or decrease brightness. Press the power mode for a few seconds, and you’ll set a timer to turn the light off after 15 minutes – you can change this setting in the app. The smaller button allows to change between modes: white light or reading mode, color mode, and color flow mode. In reading mode, you can adjust the brightness by sliding your finger over the top. 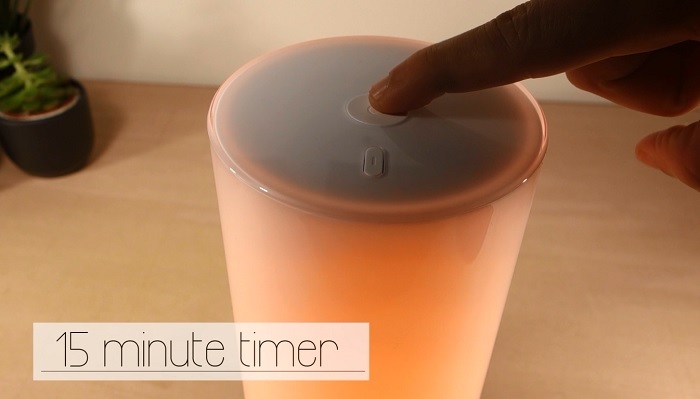 You can also change the light temperature by pressing the small button while you slide your finger at the same time. In color mode, continuously press the smaller button while you slide your finger to change the color. Once you’ve found the desired color, you just have to release the button. By simply sliding your finger in color mode, you can change the color brightness. The last mode shows a flow that changes between different preset colors. 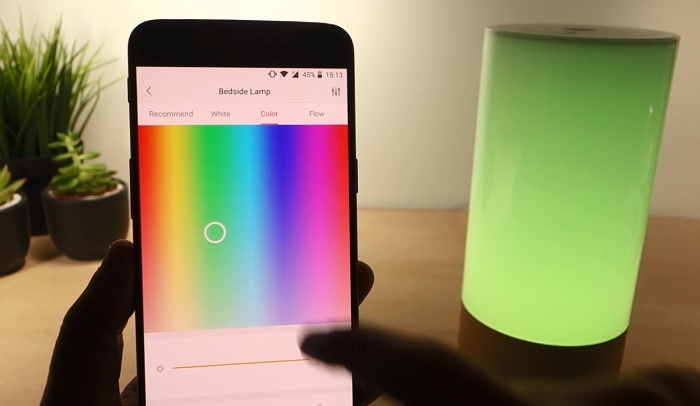 You can customize the color flow using the Yeelight app. The app gives you more possibilities to control the lamp. Once the app is installed, and you have a Mi account created, open the app, and add a new device. You need to turn the bluetooth on for this step. Once you’ve found your lamp, you need to establish a Wi-Fi connection. 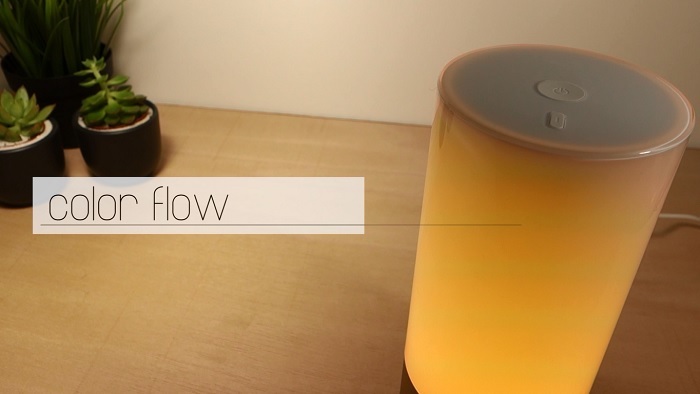 After these steps, your bedside lamp should be successfully added to your app. You can turn the light on and off from the app, and from the main screen. You can also choose from up to 16 million colors, and change its brightness. Other nice features include changing between preset modes, setting schedules, timers, and much more. I really liked the bedside lamp design and how it works. In my opinion, it is a great product, and it can be easily integrated with third party services, which is great if you intend to link it to other home automation platforms. This product is compatible with EU power outlet standart? Also, can it be controlled by Alexa in EU? The skills will work? No… It comes with a US power outlet, you need to use an adapter to plug to make it work with EU power outlets. I’m still waiting for my Alexa, so I haven’t tried or looked into that subject. I think there’s a Yeelight skill for the Alexa (in Amazon UK) that should work with this lamp. And sheduling, can be set up with Alexa routines or with the MiAsia app.